Home Education How to teach your kids about investing? 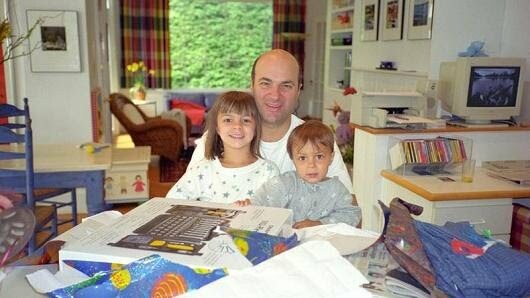 You’re never too young to learn about money, according to Kevin O’Leary. 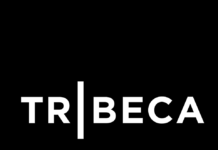 In particular, there is one lesson kids should learn as early as possible, the investor on ABC’s “Shark Tank” and personal finance author tells CNBC Make It: Teach them the power of compounding, or how to make money while you sleep. It’s something he taught his own children, Trevor and Savannah, both now in their 20s, when they were just 5 or 6 years old, he says. “With my kids, I’d say to them, ‘Look, you’re going to get gifts from your friends and your grandparents and for your birthday, how about saving it? How about actually putting it aside with the idea that if you invest your money it will grow while you’re sleeping? '” O’Leary tells CNBC Make It. Indeed, with compounding, when you invest your money in something like an index fund, you see a return on that money each year, as the stocks in the fund increase in value. Then, the following year, the amount of money you earn compounds, meaning you’ll see a return on both your initial investment and the additional return it already brought in the prior year. If you invested $1,000 into an index fund, for instance, and saw a 10 percent annual return, you would make $1,100 the first year. A 10 percent return on that amount the next year would turn your investment into $1,210. It’s like “being at the top of a very large hill with wet snow and starting with a snowball and getting it rolling downhill,” Warren Buffett once said, using the explanation favored by his right hand man, Charlie Munger. Though there are no guarantees in the stock market, from 1928 through 2017, the S&P 500 index produced a 9.8 percent average annualized total return. 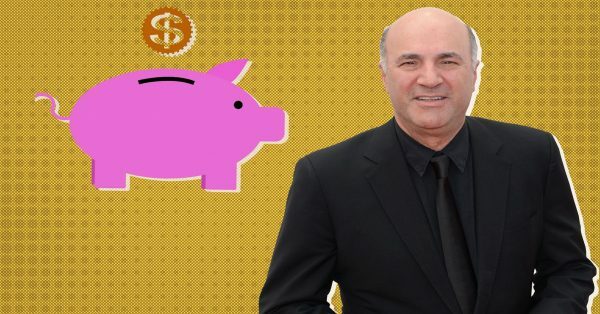 To teach his own children about compounding, O’Leary bought a glass piggie bank (so they could see how much was inside) and added a few pennies each night while they slept. “The idea was that they would wake up and see there was more there,” O’Leary explains. 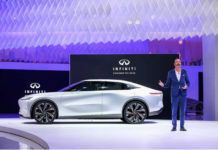 “That was for them to understand the concept of compounded interest.” The point was to show that socking away money and putting it toward an investment that grows can have long term benefits — rather than only seeing the short term benefits of spending.